I often wonder what's on the other side. I ask that question about EVERYTHING, whether it be religion, politics, health, whatever. I'll be asking those questions to my listeners. MAYBE I'll get a reply. This show will cover a wide range of topics from Religion to Politics. About me: The only thing you should know about me is that I'm very aggressive. I also don't censor ANYTHING on this show. I also don't hang up on callers, *unless you're one of those assholes who like to call into radio shows and make idiotic noises over the phone. * WARNING: Shows may have levels of profanity deemed excessive by some. If that is the case, then maybe you should be in a church on your knees. Music has a big influence everywhere we go. And throughout the years, it has also inspired and influenced every aspect of society, including religion and philosophy. Today, I talk with a man who calls himself DarkF00l, a Satanist who has been VERY active in this regard, in order to figure out just how has music, both mainstream and alternative, have influenced the Occult, and society as a whole. 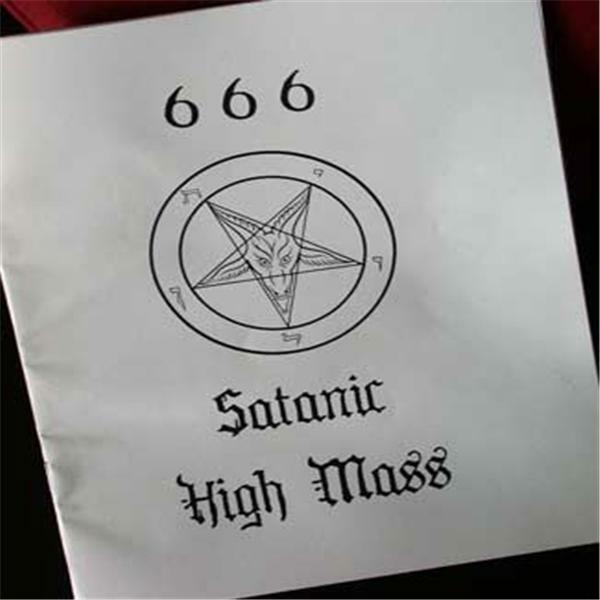 Satanism is LOADED with idiots, plagiarists, posers, shrills, and more. Tonight, I intend to name them off and call them on their nonsense.